WHAT'S IT ABOUT? A young girl struggles to cope with her family's move, aided (and hindered) by her emotions, portrayed here as anthropomorphized beings in her brain. IS IT ANY GOOD? (GRADE: A+) For a 15-year span, from Toy Story (1995) through Toy Story 3 (2010), Pixar was the undisputed master of animated filmmaking. Balancing techno-artistic innovation with well-rounded characters, narrative originality, and thematic brilliance, they were untouchable in their consistency. Their last three films (Brave, Cars 2, and Monsters University), while generally enjoyable and not without their merits, fell short of the studio's (impossibly?) high standards, in my opinion. During that period, Dreamworks Animation has stepped up with their marvelous How to Train Your Dragon series and Pixar's sibling company, Disney Animation, is on a hot streak with Tangled, Wreck-it-Ralph, Frozen, and Big Hero 6. Pixar, it seemed, was no longer king (or queen) of the mountain. I'm happy to report that, with Inside Out, Pixar has come roaring back with a funny, inventive, and profoundly moving film that stands proudly alongside Up, Finding Nemo, and The Incredibles. The film's ad campaign did nothing to prepare me for this. Director Pete Doctor made me cry at the end of Monsters Inc, he made me cry in Up, and he's made me cry here. The vocal talents of Amy Poehler, Phylis Smith, Bill Hader, Mindy Kaling, and others are put to excellent use with well-written, well-developed characters. The screenplay finds an impressive balance between creative fantasy and emotional reality. The animation is, of course, excellent. Michael Giacchino's score complements the film marvelously. Inside Out is a highly original offering in a summer of sequels and reboots. 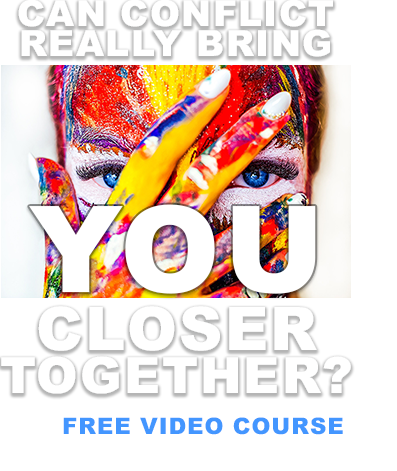 It's a smartly-structured examination of what goes on in our brain and in our relationships. It will get into your head and into your heart, and comes with my highest recommendation. Note: I did my master's thesis on gender roles in Pixar films, so I especially appreciate the fact that the three central characters here are female. More of this, Hollywood. 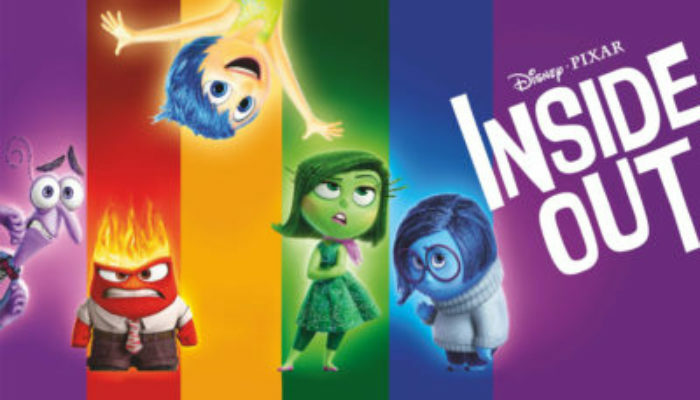 CONTENT OVERVIEW: Inside Out is rated PG. We see a baby girl's naked behind in a comical scene. There's some moments of peril and mild scares (a giant clown and a dog walking in two separate halves during a nightmare), but nothing that should upset anybody. There's moments of peril and references to a character knowing curse words (they're never used). MESSAGES TO DISCUSS: All of our emotions are useful if we learn to manage them. While we may want joy, sadness can be a beautiful emotion that yields compassion, understanding, and greater love for others. Enjoy my reviews? Connect with me (and share me) on Facebook, Twitter, Pinterest, Google Plus, or sign up for my weekly newsletter. You can show your support by shopping Amazon here, buying movie tickets here, or signing up for MoviePass here to see unlimited movies in theaters for $30/month.